Admissions are open for new batches of GRAPHIC DESIGN COURSE. Timings available in Morning & Evening. 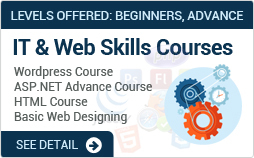 Admissions are open for new batches of Basic Web Development Course. NIST is now offering its programs ONLINE via Instructor LED LIVE Online Sessions. Now you can learn any of our courses from any where in the world. NIST is one of the leading institutes in providing skilled education and professional careers to the youth of Pakistan. We believe in developing expert skills in each individual and providing them a solid head start in their professional career. We don't just provide education, we provide jobs! At NIST, we have a battalion of expert instructors and trainers who have years of experience in their respective fields. At The NIST, we always keep us ahead of the current and upcoming trends in the job market. All our courses and trainings are the ones highly in demand in any professional environment all around the world. 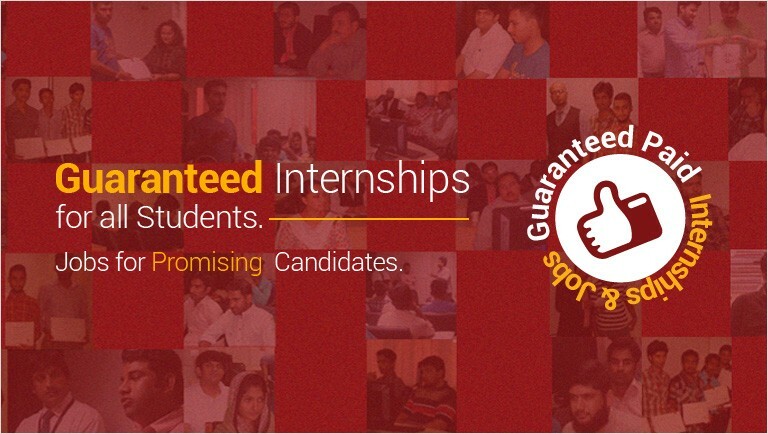 We believe in constantly updating our courses and trainings as per industry needs. The best part about NIST (National Institute of Skilled Training) is that, it not only provides quality skilled education but also provides internships to all the students enrolled with us at the end of each course or training. I found NIST environment highly suitable and open for learning. I am highly satisfied with the studies. education and boosting career growth. 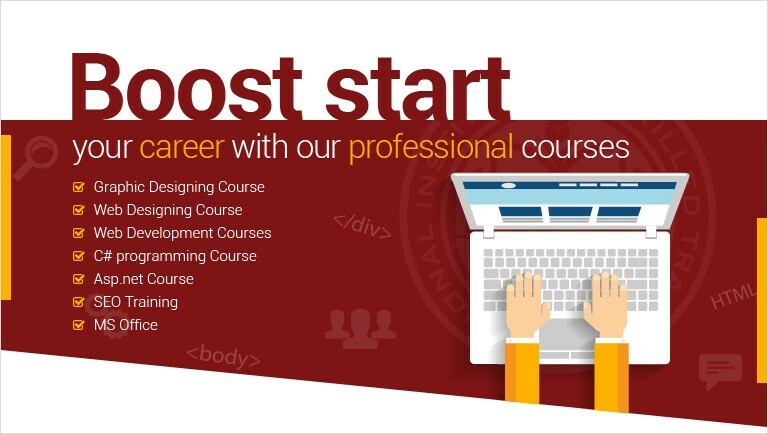 The course I enrolled myself for, provided me with a wonderful experience and exposure in multimedia designing. It was a very nice experience studying at NIST. The learning environment is so satisfactory that I will ask my friends too to join NIST for professional training. The cooperation of my teacher Sir Salman was very good and the way of his teaching was excellent. It was great experience being a part of NIST. Everyone here is so helpful; from our trainers to other staff members. The best part of NIST is that they trained us professionally, polished our skills and built our confidence so we can work in any organization confidently. I am proud to be NISTian. Learning was very easy in the way trainer conducted. Working on additional projects became possible after completing the course. I would like to recommend others for the same course as things were made very clear and understandable. My experience at NIST was very good. The environment is very friendly and supportive for each student. I have gained very comprehensive knowledge of SEO during my training which enabled me to achieve a position in one of leading online stores of Pakistan. I had great experience at NIST and would like to become a part of NIST to build my career. In future I will not lose any chance of learning which will help me in my future. Admin, teacher and environment is outstanding. Graphic Designing course was quite good and I learnt many new things. This course developed passion in me towards this field. Overall it was good experience. I wish to be hired here as the environment is too good. Studying at NIST was an outstanding experience for me. Every staff member remained very helpful throughout which made it easier for me to learn Web Designing. Teachers are highly experienced so they explain every topic very nicely with daily life examples. It was a great learning experience for me because I did not only improve myself but learned professional tips and techniques. Overall my experience was quite amazing and joyful at NIST. Thanks for such a nice facility to gain knowledge and experience. The environment in NIST was so peaceful. Cooperation of trainers as well as admin is more appreciable. During Internship the seniors were more friendly and cooperative as well. I want to say special thanks to Sir Zohaib Ali who helped me to increase my skills. I had a great time at NIST.I have learnt so many things here that will be helpful for me in future. I will suggest my friends to join NIST. It was great journey with NIST and ITSec. I have learned well and I have enjoyued the friendly environment in ITSec. Initially I was doubtful about the course; whether I would learn in detail or not but gradually it became clear that I have selected the right institute for the course. I really enjoyed learning here. I would like to Thank NIST and my course instructor for this wonderful experience. Before coming to NIST, I had no knowledge about developing website but now I am able to do projects. I am working at ITSec and overall it was good experience going with NIST. My experience at NIST was good. I gained more and more knowledge during the course and also learned how to use this information while working in any organization.. It was really nice experience working and learning at NIST. I did not have any idea about graphic designing. I had started from scratch but now I can design anything easily just because of NIST. The faculty is out class at NIST. My experience at NIST was very good. I spent good time with teachers and class mates. Teachers were well educated and experienced. The discipline and care of student is appreciable.